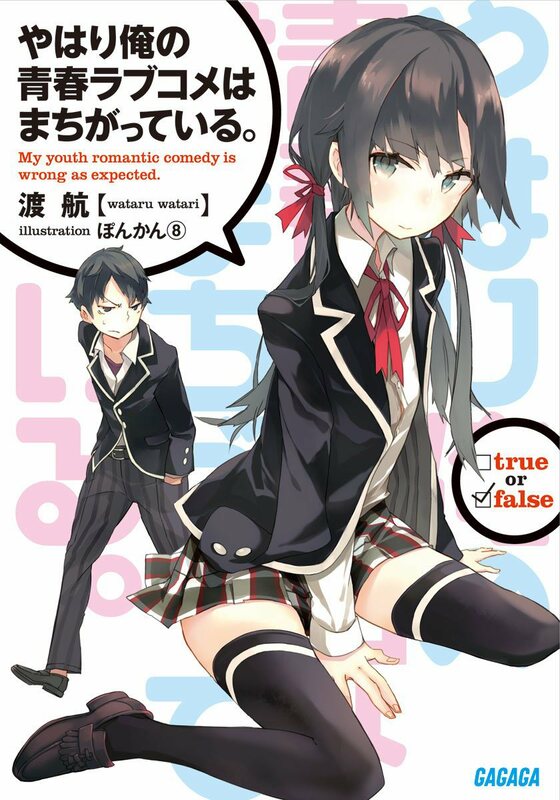 AKA Oregairu, this light novel series received an anime adaptation with the English title My Teen Romantic Comedy SNAFU. In Japan 11 volumes have so far been released since 2011, along with 3 short story anthologies. The franchise has won the Kono Light Novel ga Sugoi! contest for the last two years, and has been a regular best-seller. The light novels will begin to release in English in 2016, and Yen Press will also be bringing over the manga adaptation of the series as well. Synopsis: Watari’s romantic comedy revolves around an antisocial high school student named Hachiman Hikigaya with a distorted view on life and no friends or girlfriend. When he see his classmates talking excitedly about living their adolescent lives, he mutters, “They’re a bunch of liars.” When he is asked about his future dreams, he responds, “Not working.” A teacher gets Hachiman to join the volunteer “service club,” which happens to have the school’s prettiest girl, Yukino Yukinoshita. 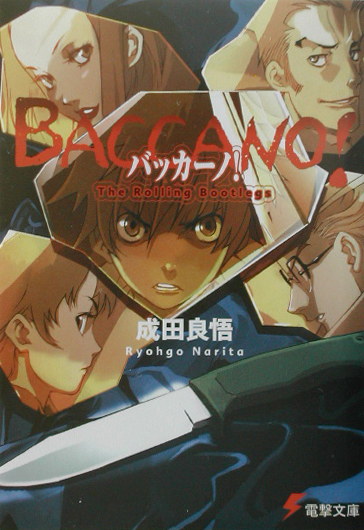 The Baccano! light novel series spans 21 volumes, which have been releasing in Japan since 2003. The author is also known for the Durarara! series (which will begin to release in English this month). Synopsis: America, 1930. Prohibition and the criminal empires it spawned are still going strong. Gang wars are a matter of course, violent death just a part of life. Even in these brutal times, however, certain atrocities stand out. What happens on the soon-to-be-retired train the Flying Pussyfoot is one of them. The fate of several warring bootlegger factions in New York is another. That they involve undying monsters is only part of the reason why. 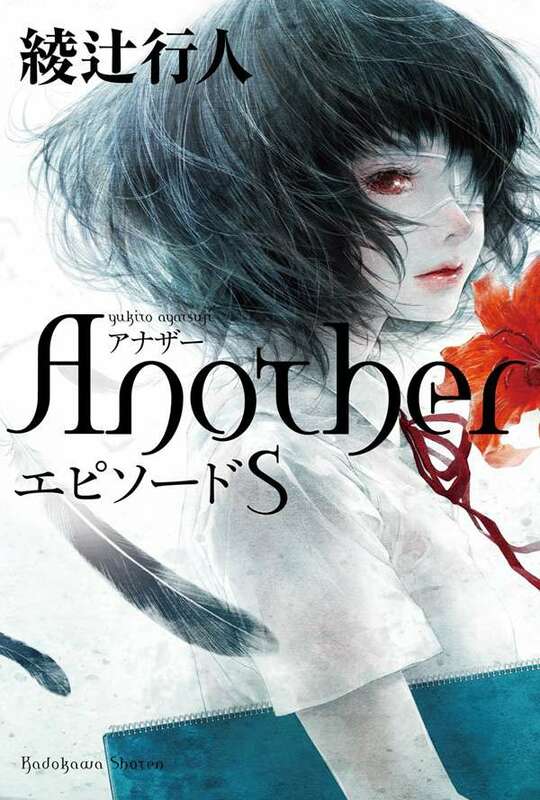 A spinoff released in 2013 for the novel Another (released in Japan in 2009, and in English in 2013), Another: Episode S will be released in a hardcover format bundled with the one-shot manga Another 0 (by Hiro Kiyohara). Note that this is different from an upcoming sequel to Another that has been announced for future release in Japan. I don’t see any kind of a synopsis for this novel yet, but will add one if I find out more details. As for Baccano, I imagine that announcement came as a pleasant surprise to that series’ fan base! Though it is a regularly-requested title for light novel localization, I had imagined it a less-likely prospect since it’s been about eight years since the anime adaptation (i.e. when the franchise was on people’s minds outside of Japan). Or at the very least, I imagined Yen Press would wait to see how Durarara fared first, before moving on to Baccano. It will be interesting to see how both stories will do releasing together. As for Another: Episode S, I am simply glad to see that franchise will continue to be localized. I am curious to learn what this spinoff entails–though if I were to guess, I imagine it would be a prequel story, given how it will be bundled with a manga titled Another 0. This sounds like the subject matter of the anime adaptation prequel OVA (“episode 0”). I’ve always heard good things about Baccano, so I’ll probably be checking that out when it releases. Glad that the fans will finally be getting it! Really looking forward to reading both. I have to wonder how they’ll handle Oregairu, since it’s such a reference-filled story. Will make for an interesting analysis at least! Yes, I’m curious to see what this next installment will be about. If it’s the prequel story, I’m all for that, since it was a nice addition for the anime.